Club Membership fees include Registration with Australian Sailing (AS) – the peak National body of our Sport. 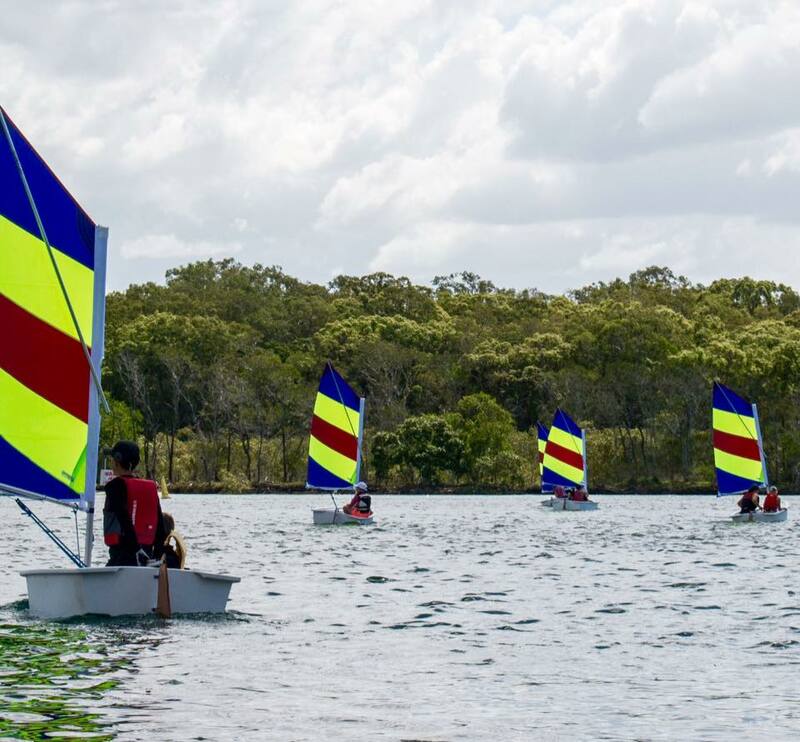 A Registration Number is either issued or re­newed with each registration, and this Number is also your Maroochy Sailing Club Membership Number. If you are registered in one of the Sailing Categories (including On­-Water­ Volunteer), you are provided with Personal Accident Insurance, and your registration allows participation in Sailing Events, Regattas, Training etc, conducted by AS affiliated Clubs and Classes, throughout Australia. Registered members can check their current membership status by logging into their My Sailor page through the Australian Sailing Website. FAMILY MEMBERSHIP­ If your total family membership is in excess of $700, contact the Club Executive regarding discounted Family Membership. This membership category is not able to be processed on­line at this time. A Youth is a member under the age of 19 as at 30 June 2019. A Child is a Youth under the age of 8 years as at 30 June 2019. Racing Membership includes Races Fees for weekly Club Races. It does not include use of Club Boats for Course Sailing/Racing - these can be hired or leased separately! Adventurer Memberships are for non­-racing members and are offered as an introduction to Sailing, usually fortnightly on mornings. Adventure membership may include a Training course to assist older Youth and Adults develop the necessary basic skills. When participants wish to join in the Club Racing Series regularly, they need to upgrade to the Racing category. Youth Green Fleet is a transitional stage between Tackers and fleet racing involving on-water support and assistance. Youth Tackers 2 and 3 courses include Club Membership as part of their Course. Racing members with a current AS registered membership at another Sailing Club are offered a discounted membership. On-Water Volunteers assist in supporting sailors and Race Management. They should have current AS Sailing registration, although they are assisting, not actually Sailing. Social Members are non-sailing, but are welcome to use our Clubhouse facilities and join in on-shore activities.